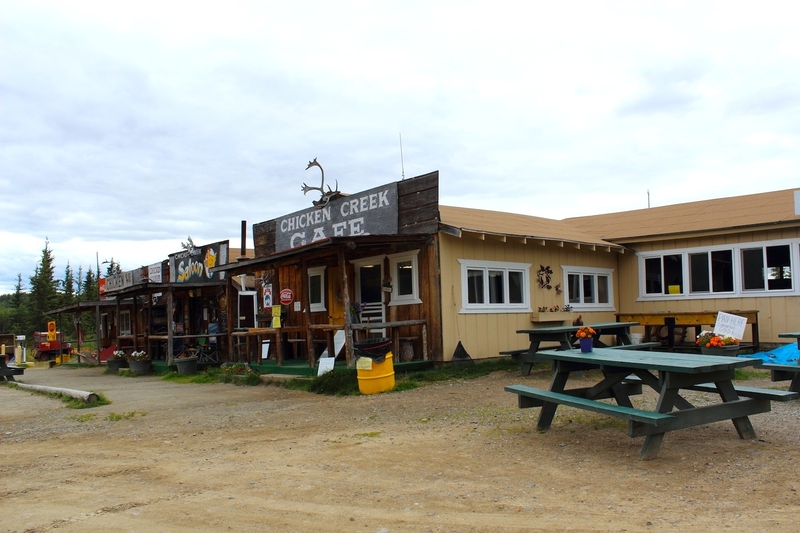 Chicken is one of the few remaining gold rush towns in Alaska, making it quite a unique and historical little place to visit. 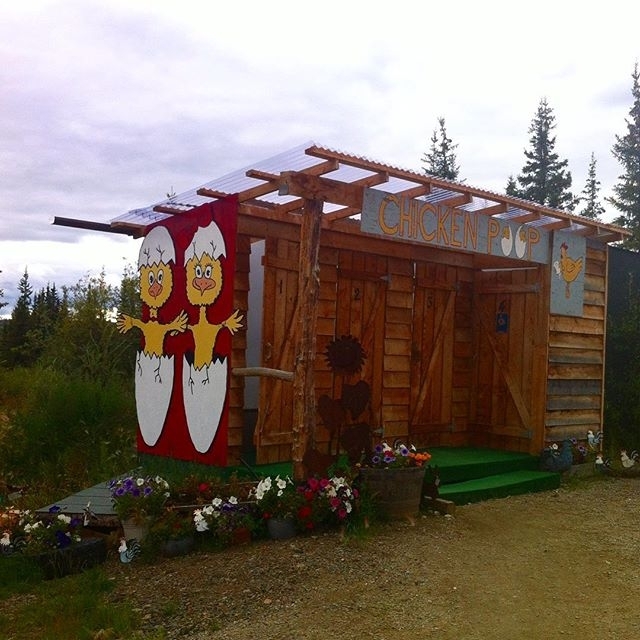 Rumour has it, if you haven’t been to Chicken, you haven’t been to Alaska! Chicken was definitely on my list of places to visit this summer and I’m glad I stopped by. I love kooky little places; what they lack in population size and facilities, they sure make up for in character and hospitality! Have you been to Chicken, what did you think?